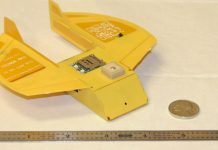 CICADA is a concept for a low-cost, GPS-guided, micro disposable air vehicle that can be deployed in large numbers to “seed” an area with miniature electronic payloads. 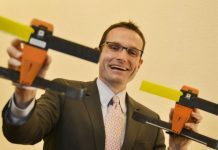 These payloads could be interconnected to form an ad-hoc, self-configuring network. Communication nodes, sensors, or effectors can then be placed in a programmable geometric pattern in hostile territory without directly over-flying those regions or exposing human agents on the ground. 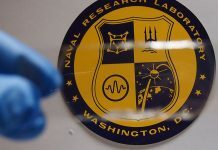 In September 2011 the Naval Research Laboratory (NRL) successfully completed flight tests demonstrating how these miniature, disposable aerial vehicles can be used to emplace covert sensors on the ground. 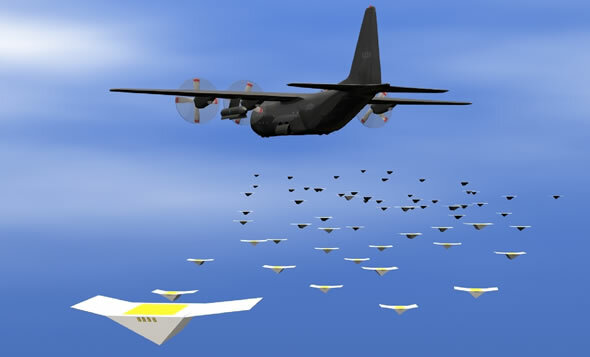 The ‘Autonomous Deployment Demonstration’ (ADD) conducted in September 2011 at the Yuma Proving Grounds in Arizona spanned over a series of eight balloon-drops at altitudes of up to 57,000 ft, delivering an unmanned ‘mothership’ UAV carrying two Close-In Covert Autonomous Disposable Aircraft (CICADA) vehicles on sensor-emplacement missions. 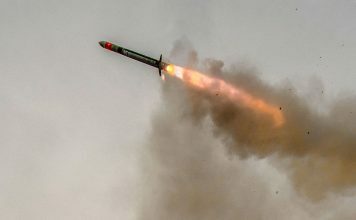 The sensors were deployed across a distance of 30 nautical miles (55km) dispersing to assigned locations within 3 meter (15 feet) of their intended landing locations. 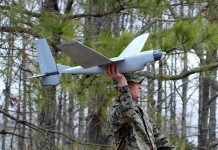 The NRL developed CICADA Mark III UAV is a glider generating no acoustic or radar signature in flight. The airframe is basically the printed circuit board serving the autopilot. This novel construction method significantly reduces assembly time, minimizes wiring requirements, and enables the manufacture of low-cost and rugged micro air vehicles. 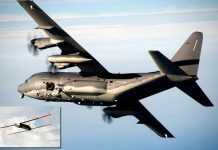 The airframe shape is easily scaled to accommodate various payload sizes and potential acoustic, magnetic, chemical/biological and SIGINT sensors. 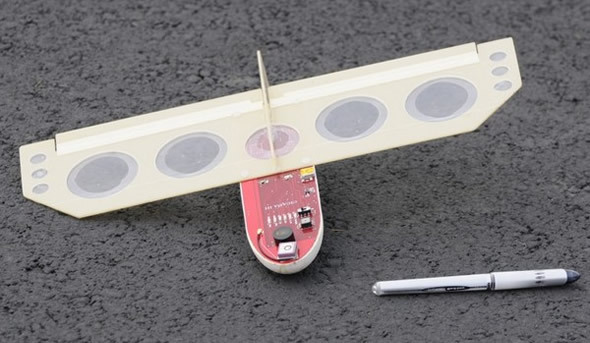 Unique to this construction technique, additional electronic payloads can be inserted into the system by updating the printed circuit board artwork and ‘re-winging’ the aircraft. 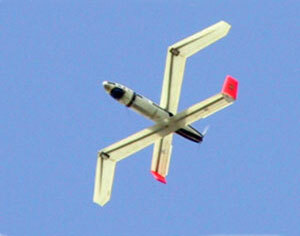 CICADA uses a custom autopilot and a two-axis gyro developed at the NRL Vehicle Research Section. 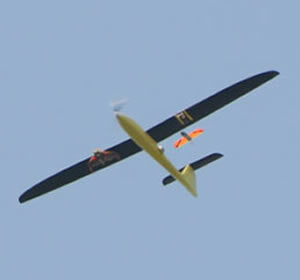 The flight controller also included a custom NRL algorithm that accurately estimated wind speed and magnitude, despite having no air data sensors onboard, delivering accurate navigation with minimal sensors and control surfaces.